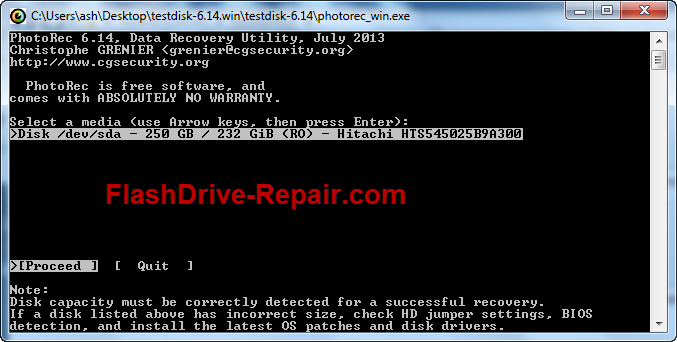 How to recover lost files with photo rec data recovery software .Here is the full guide to restore and recover lost or deleted files .Follow the recovery tips and recover your files now for free . TestDisk & PhotoRec 6.14 is a great data recovery tool .Photo Rec software can recover lost files such as video, documents and archives from hard disks,flash drives, CD-ROMs, and lost pictures from digital camera memory .The great advantage of Photo Rec that ignores the file system and goes after the underlying data, so it will still work even if your media's file system has been severely damaged or reformatted . 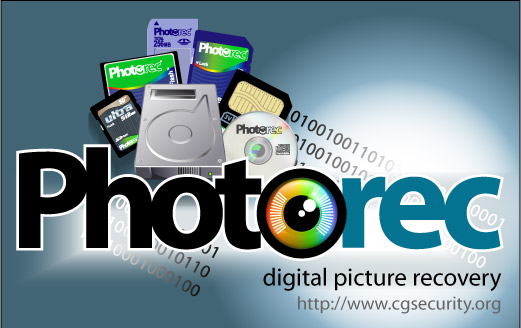 For More details you can visit the official site of Photo Rec from here "Photo Rec website "
Now how to recover lost files and digital photo recovery ,please follow the steps in this documentation "How to recover lost files with Photo Rec "